The poll is closed, and the winner is…. And no, I’m sure that has absolutely nothing to do with this blogger’s stated preference for Zoe, but rather reflects the amazing taste of my readership. Which one do you like better, the old or new? 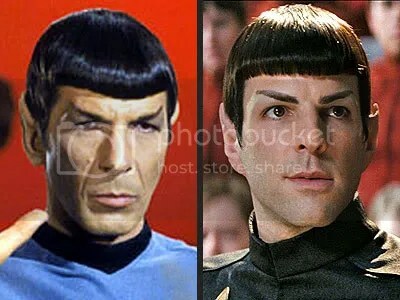 I think Leonard Nimoy is too classic to resist. And, finally, neither Chewbacca nor his Spaceballs counterpart Barf got any votes. Given that my private prediction was that Chewbacca would win (well, either Chewbacca or Spock), I feel just a little bit silly. But here’s a photo anyway, mostly because I’ll take any excuse to post something Star Wars-related. And that’s your bit of Friday silliness before the much-needed weekend. Next week, I’m planning a series of posts on creativity, so stop on by! 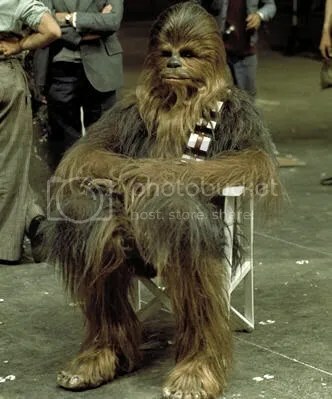 Chewbacca looks suitably grumpy that he did not win. 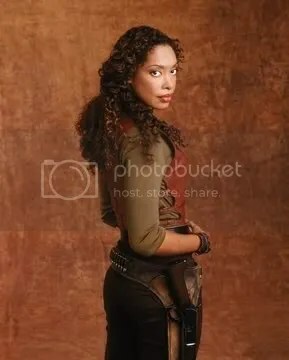 Your observation about Chewbacca was this blog’s 100th comment!